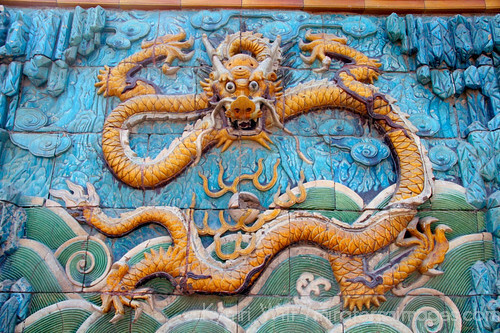 According to legend, the dragon body is made up of nine other animals. Since I don’t have any photos of a living dragon, then I thought that it might make for an interesting photo-post to show all the living animals from which the mythical dragon is formed. I had no idea! The camel pic is awesome by the way 🙂 Very intimidating! 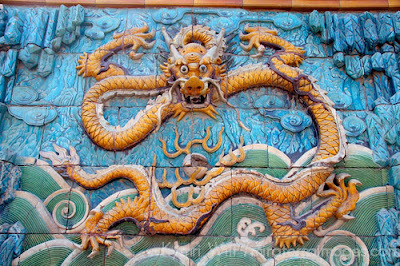 I was in China early January and am sorry I missed the Chinese New Year celebrations. It was fun seeing all the stores gearing up for it though. Beautiful red and golden decorations started to come up before we left. And flowers everywhere! Eww – you actually had to get that close to that many snakes? You're very brave! You got that close to a tiger? Wow – they are so beautiful and so endangered. We spent a day in India in a reserve, trying to spot one, but no luck. Yes, we got lucky for that one – it was the end of our second day in the park and we'd all but given up. Then, it just decides to appear right in front of us as we headed back to camp! I'm back in India now, as a matter of fact, and will be looking for tigers again at Ranthambore next week. If I get any better or closer, I'll be sharing them here!